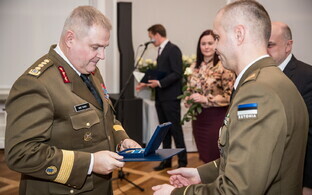 The new cyber command of the Estonian Defence Forces (EDF) became operational on Wednesday, uniting all the different authorities and departments within the competency of the Ministry of Defence. 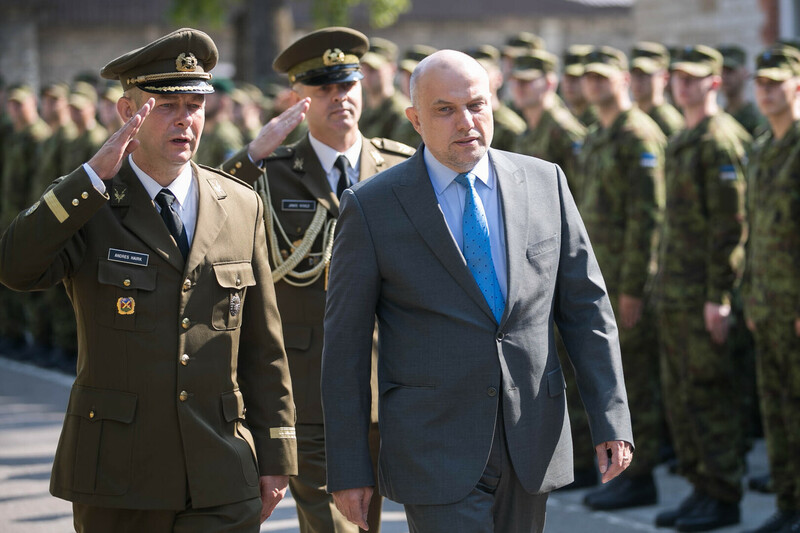 According to Minister of Defence Jüri Luik (Pro Patria), that Estonia introduces a cyber command specifically dedicated to identifying and fending off threats in cyberspace is only natural. 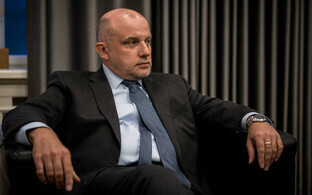 "Estonia is a cyber state, which also means there is a need to protect our systems both in the civilian and military fields," Luik said on Wednesday. 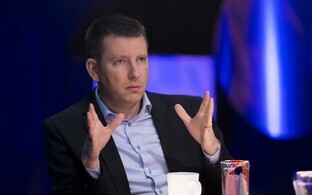 The new command will make the planning and organisation of Estonia's capacities in cyberspace more flexible and efficient, the minister added. 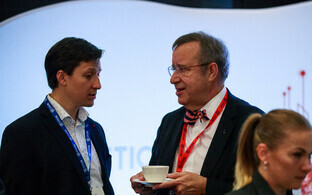 Every conventional war today always has a clear cyber dimension as well, which is why the establishment of a cyber command is a significant step toward ensuring Estonia's security, Luik added. 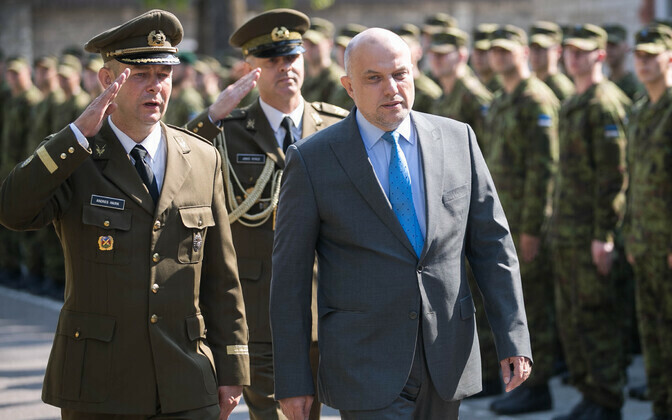 Commander of the EDF, Gen Riho Terras said that the Defence Forces need to keep up with today's technology. 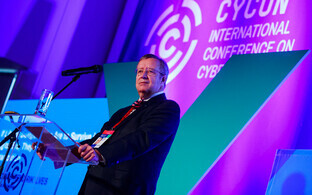 "Nato has recognised the cyber field as a separate warfare environment, which is why several allies have already established cyber commands. Estonia's decision to implement a new command will give us new and better opportunities to continue at the cutting edge of this field," Terras said. The cyber command directly answers to the commander of the EDF, and is itself led by its first commanding officer, Col Andres Hairk. Operations of the new command will be scaled up until full operational capability is reached, expected for 2023. By then, some 300 people will be working under it. Some 60 new positions will be created, while the remainder of the staff will be drawn from EDF's existing resources. 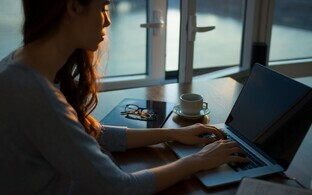 The main task of the cyber command is to carry out operations in cyberspace to support the Defence Ministry's area of government as well as the tasks of the Defence Forces. 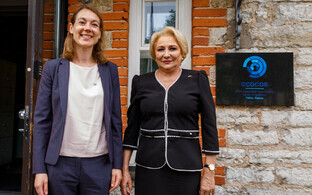 It also protects Estonia's cyber resources. 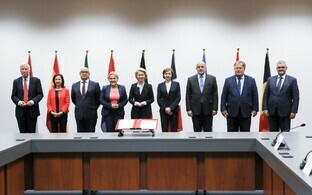 A broader application of the new command's resources will also include handling the ministry's IT and communication technology as well as keeping the EDF's headquarters in proper working order, preparing and organising the formation of wartime and reserve units, commanding and coordinating the development of cyber and command support capabilities, supporting awareness programs of the EDF, and organising information operations.